ServicePower Technologies Plc (AIM: SVR), a market leader in workforce management software, today announces that it has earns a place in the list of 20 Most Promising Utilities Technology Solution Providers 2016 by CIOReview. 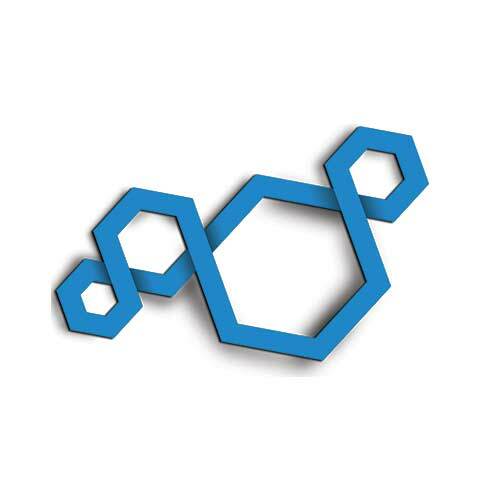 ServicePower’s innovative mobile workforce management software provides wholly configurable optimized routing, in real time or on demand, and cutting edge mobile technology which energy supply chain members can use in the field or at the customer’s location to improve efficiency, help in the mitigation of threats, and reduce the costs of maintaining and improving infrastructure. 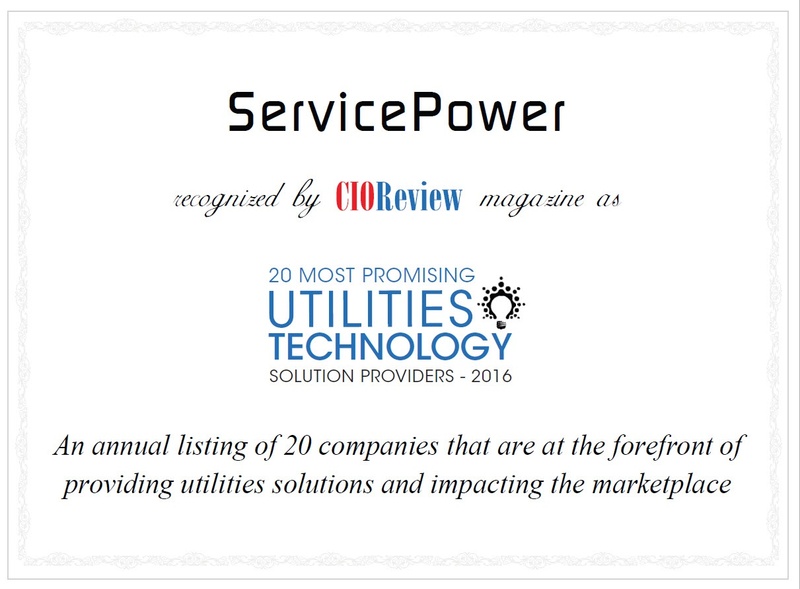 “ServicePower is honored to be recognized in 2016 by CIO Review’s experts for our contributions to the energy sector”, said Marne Martin, CEO, ServicePower. “ServiceScheduling enables utilities to manage job elements like location and access hours for commercial work, as well as complex and long jobs that take place over more than 24 hours. Through ServiceMobility, managers can monitor what’s going on at any given moment, deploy information and collaborative support to field based resources, and locate the nearest remote workers when the job requires more hands or equipment. “In a time when energy is a commodity, ServicePower’s mobile workforce management platform improves the customer experience and provides a real ROI for energy operators on workforce technology that simply cannot be done without”, stated CEO, Martin.